As a guest you will not need to wander far to enjoy succulent, refreshing Low-country or contemporary cuisine. The resort features several distinct and exciting dining experiences. 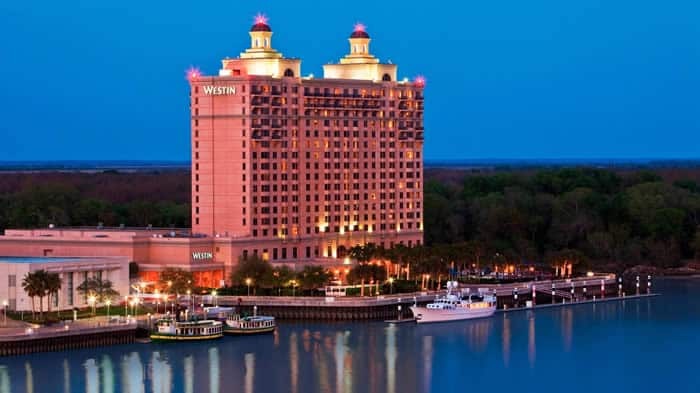 The wide range of recreational activities include: an 18-hole championship golf course, four tennis courts, access to recreational excursions including deep sea fishing, dolphin watching, and dinner cruises in historic Savannah. 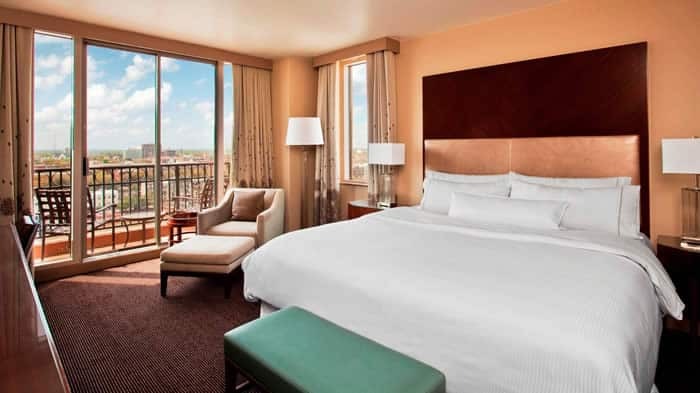 A block of rooms is reserved at a rate of $215/night for Thursday, Friday and Saturday nights, March 26, 27 and 28, 2015.